Wargamers all know of the Battle of Hastings 1066, recreated innumerable times in miniature on the gaming table. And all of them will have seen pictures from the famous Bayeux Tapestry, a depiction of the entire Norman invasion. As we all know, the invasion was a success, and is sometimes cited - incorrectly - as the last invasion of Britain. (You can quibble about the terms - the Channel Islands are part of the British Isles, apparently, but not part of Britain. And landings in Ireland don&apos;t count - the UK is called "The United Kingdom of Great Britain and Northern Ireland" for a reason.) 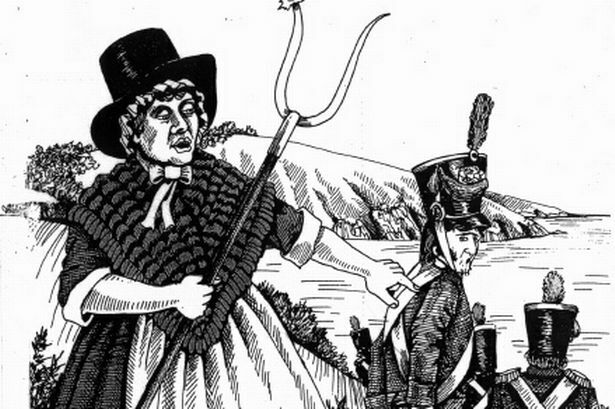 But on 23 February, 1797 the French landed near Fishguard on the coast of Wales, where they were soundly defeated. 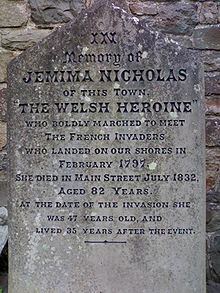 Figuring largely in the story of their defeat was a woman named Jemima Nicholas, subsequently dubbed "Jemima Fawr" ("Jemima the Great" in Welsh). She was a resident of Fishguard, and the wife of a cobbler. Here she is, in a typically non-historical depiction (the shako wasn&apos;t in use by the French in 1797). The Directory in France had decided to invade Britain and raise the people against the oppression of King George. They planned to land in Bristol, and make their way from there to Chester and Liverpool. The force was largely composed of convicts released from prison for the task. The landing went badly awry, as such things sometimes do - Bristol proved to be impractical due to the wind, so Cardigan Bay was chosen as a landing site. The invading troops seemed more interested in the contents of a Portugese shipwreck, consisting of food and alcholic beverages, which had been recently liberated by the locals, than they did in spreading Republicanism to the Welsh. 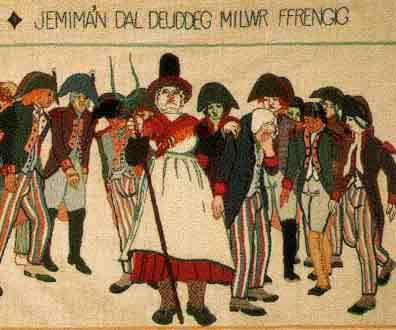 A group of the local women, wearing the tall black felt hat and scarlet dress of Welsh traditional costume, had come to witness the fight between the invaders and the militia, but were mistaken by the invaders for "troops of the line to the number of several thousand." No doubt being drunk helped in the inaccurate identification. 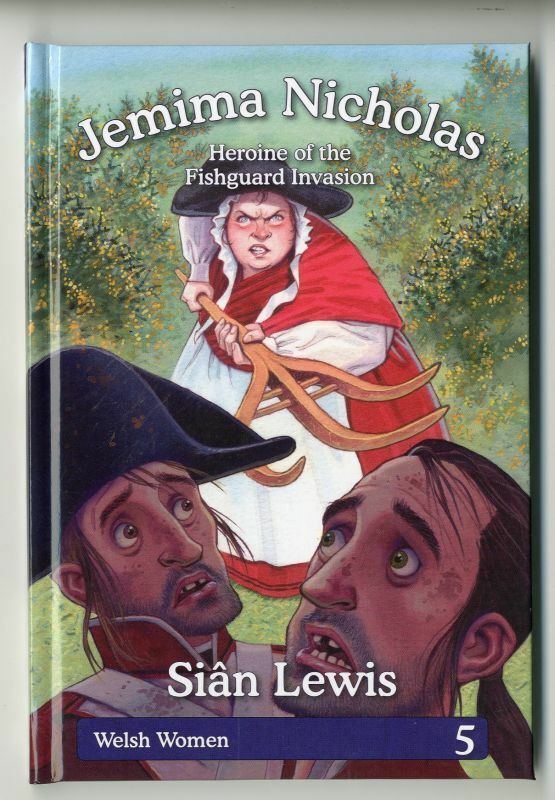 It seems distinctly possible that the panic induced in the French by the approach of significant enemy forces aided Jemima in her feat of arms (or is that logistics? No matter - both are important military arts.). It also seems possible - assuming our reenactor has got it right - that the invaders were stunned by the sheer length and incomprehensibility of Welsh place names. 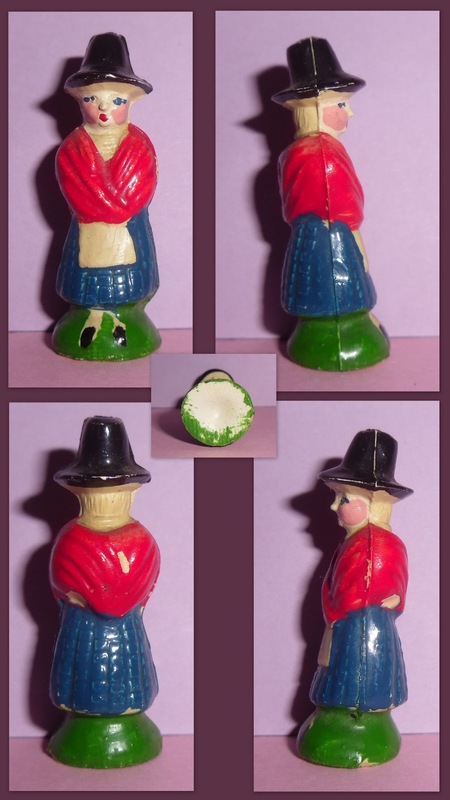 Recreating the contest on the tabletop may not be so easy to do - there are not a lot of depictions of women in Welsh national costume in appropriately-scaled miniature. The closest I could find is shown below, taken from the Small Scale World site. It is in an approximate 54mm scale, an early example of styrene used for making miniatures, and no doubt an expensive collector&apos;s item. 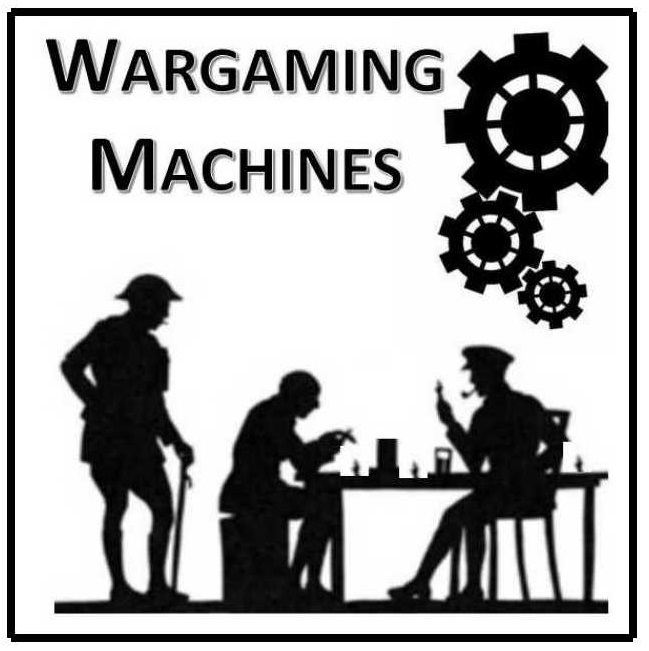 Given that you&apos;d need a bunch of them, however, using this figure is likely not practical, even if you were willing to game in 54mm. 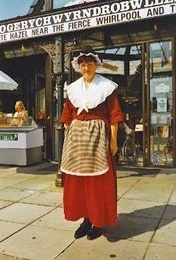 And - if we believe our tapestry - the uniform colours are wrong anyway. If you were willing to do a lot of head swaps, you could make the needed figures in 28mm using the Chouan figures from Trent Miniatures (everything else needed could likely be found in their Later French Revolutionary Wars line). Rules for the period will require some major alterations as well. If we are to focus on Jemima&apos;s actions, we are looking at a skirmish set, but most Napoleonic skirmish rules lack the all-important distinction between a drunken French soldier and one who hasn&apos;t gotten there yet. Additionally, while the use of the pitchfork as a combat weapon is generally covered, its effectiveness as a means of persuasion is likely not. Sadly, it would seem that tabletop recreations of the Invasion of Fishguard are not likely to become as popular as those of Hastings anytime soon, tapestry notwithstanding.